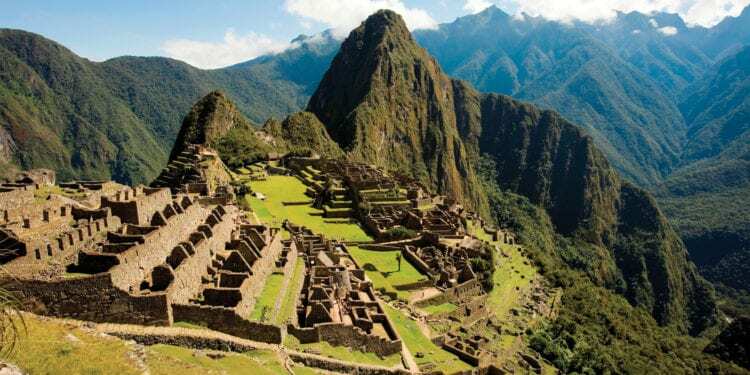 Considered one of South America most exciting and varied nations, Peru offers the curious adventurer a wealth of possibilities. 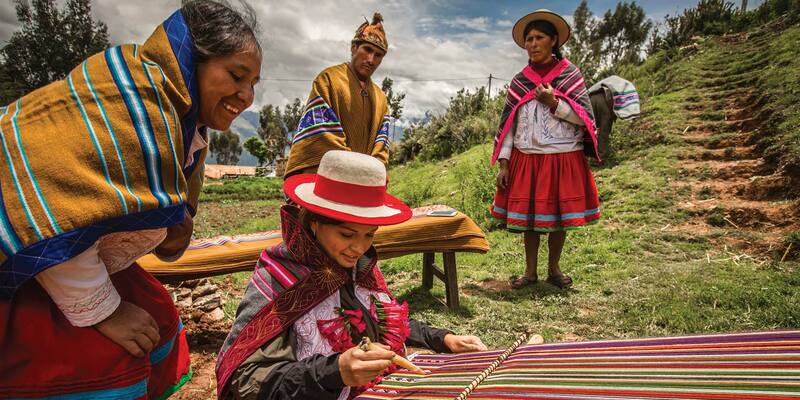 Take a step back in time as you walk through the cobblestone streets of Cuzco or visit a traditional community in the Sacred Valley of the Incas. 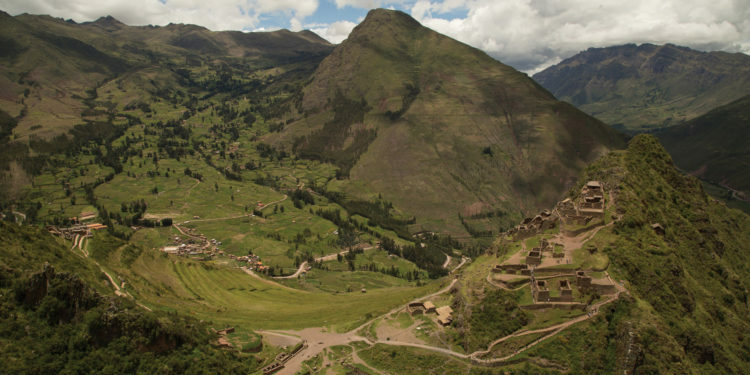 In fact, the remains of Peru’s past are everywhere. 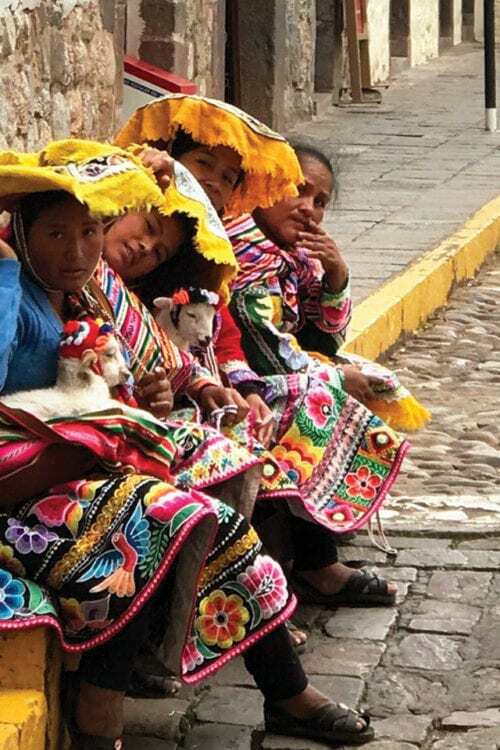 From the ancient northern kingdom of Sipan to the southern civilisation of the Inca, Peru’s history is embedded in its people’s traditions. 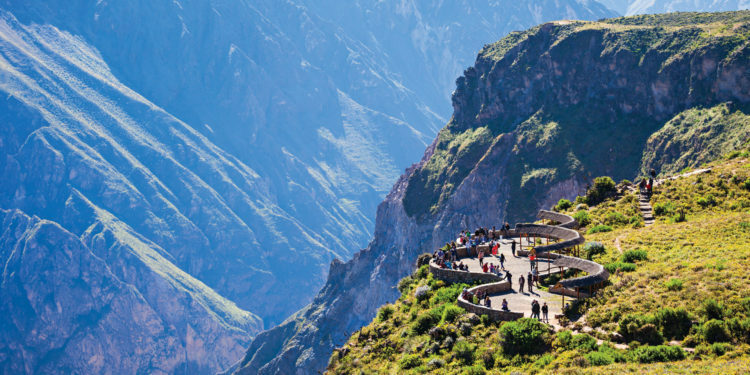 Fly over the mysterious Nazca lines, see Andean condors soaring over the Colca Canyon or witness the mesmerizing sunsets of the Amazon or Lake Titicaca. 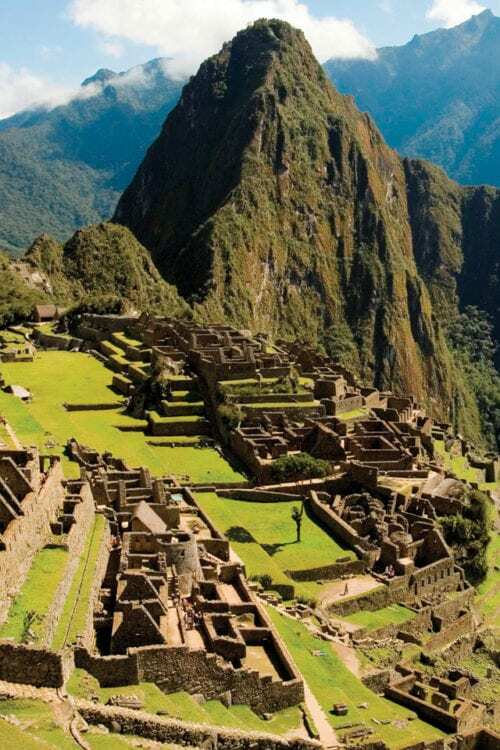 We guarantee that your holiday to Peru will be unforgettable. 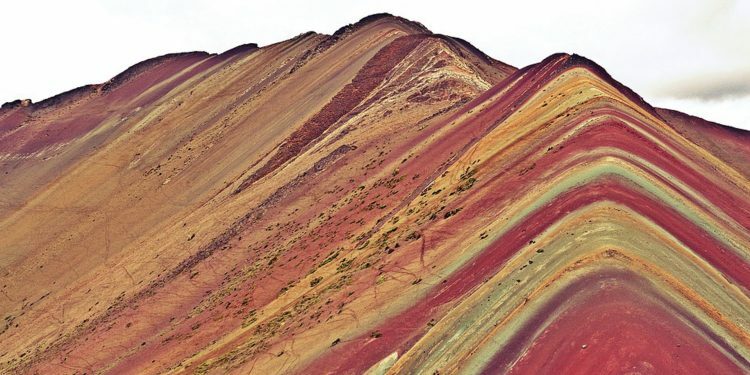 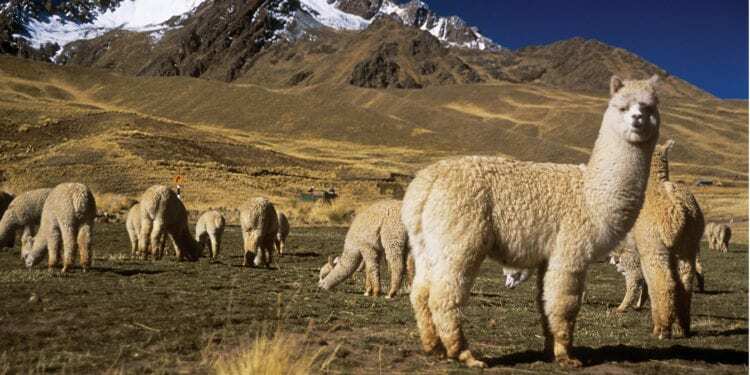 – The dry season in the Peruvian Highlands is from April to November, as a result, shoulder season including April, May, September and October is optimal for fair weather and fewer people. 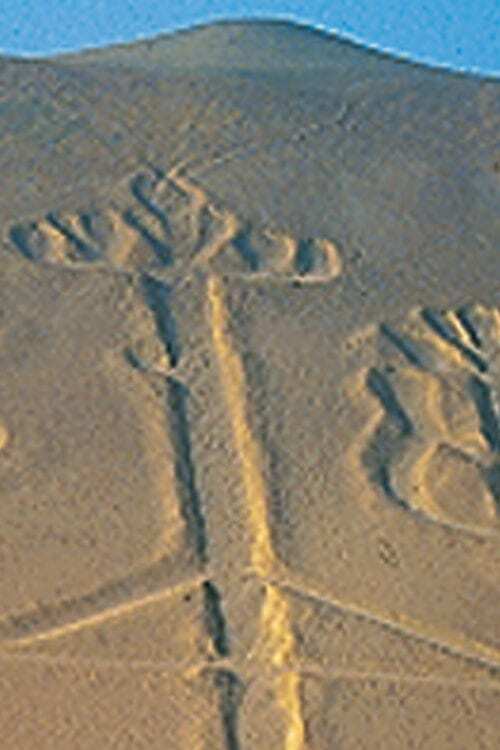 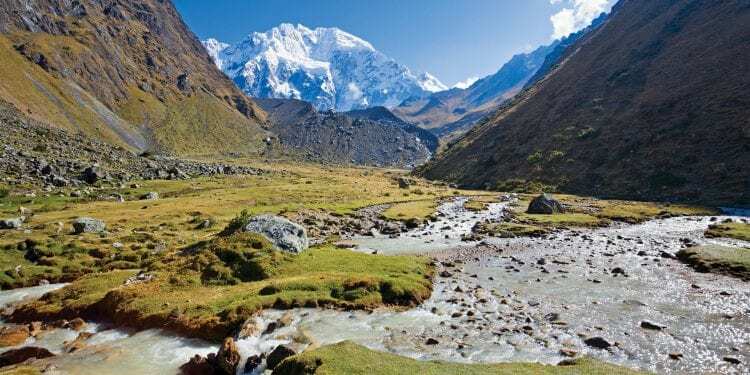 – The summer months of December to March are warmer but wetter, with the Inca Trail closed in February. 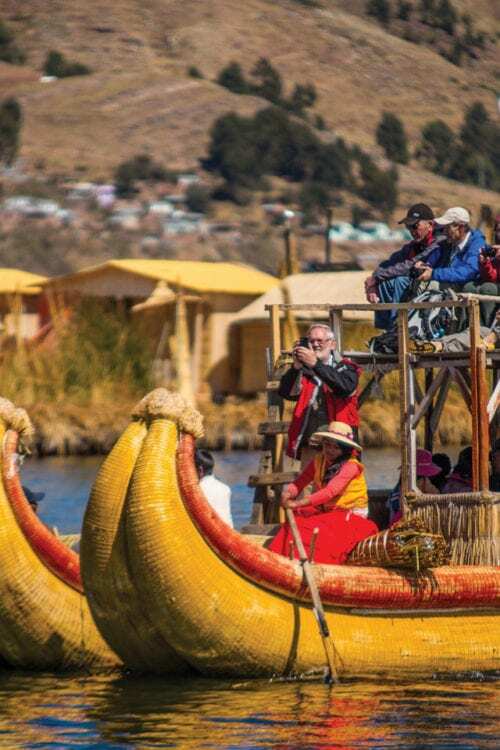 – Every 24 June the Inti Raymi Inca festival takes place in Cuzco and it attracts national and international crowds. 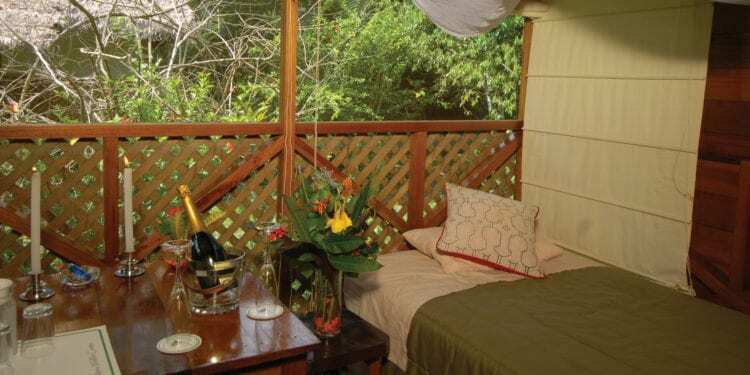 It is for this reason that we recommend early bookings. 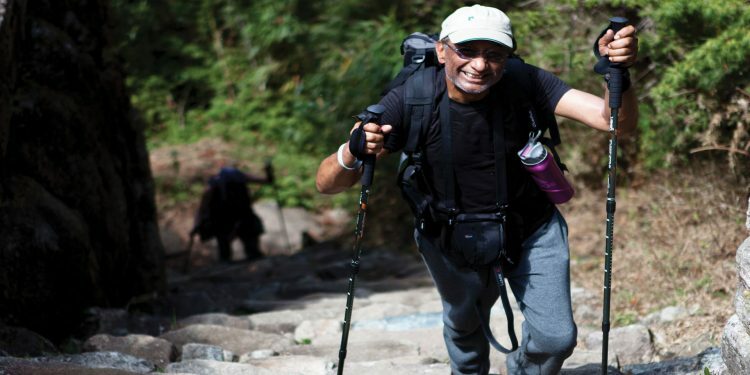 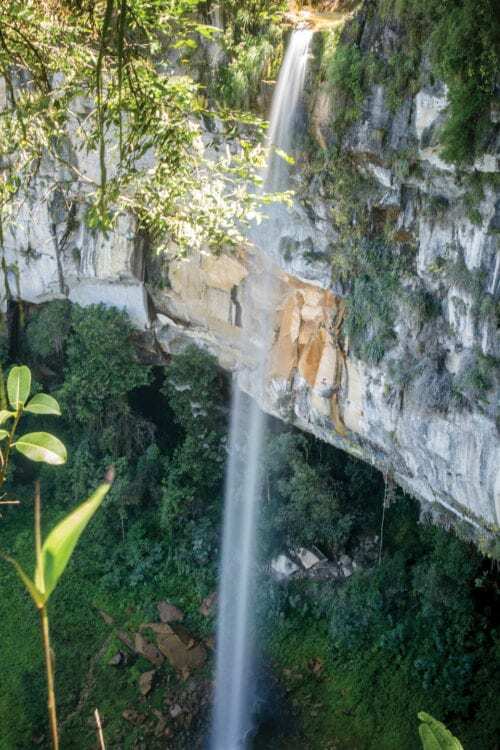 – Hike through the forest to discover one of the world’s highest single-drop waterfalls, the magnificent Gocta Falls. 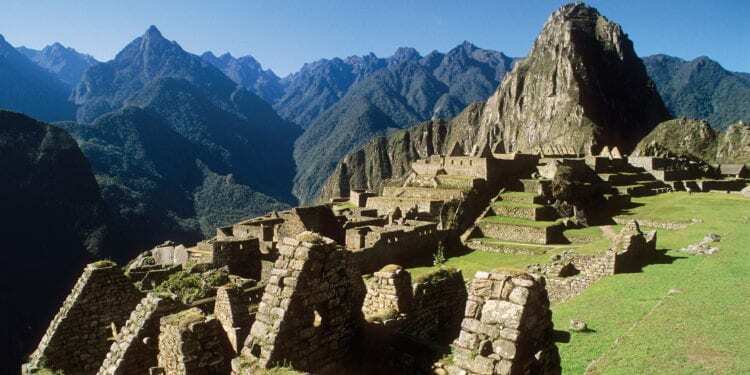 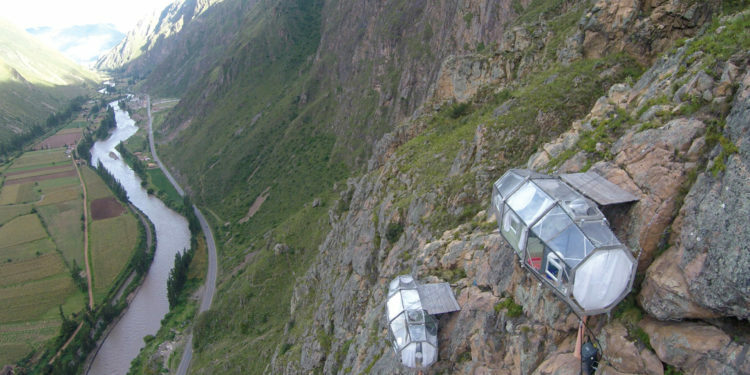 – Ride a cable car to the extraordinary ruins of Kuelap, constructed by the fierce Chachapoya civilisation. 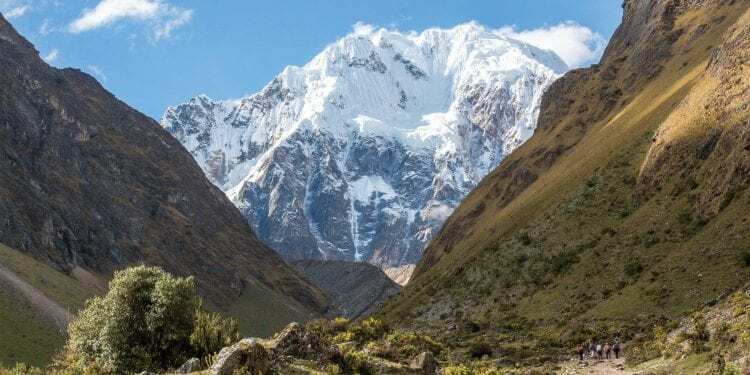 – Choquequirao is a fantastic trekking alternative to the Inca Trail with stunning scenery and a fraction of the visitors that Machu Picchu receives. 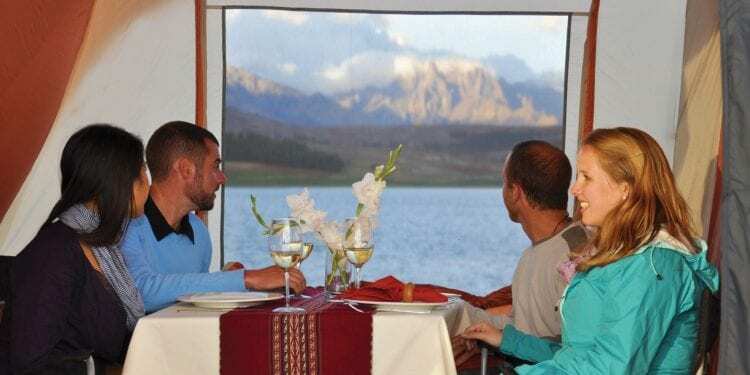 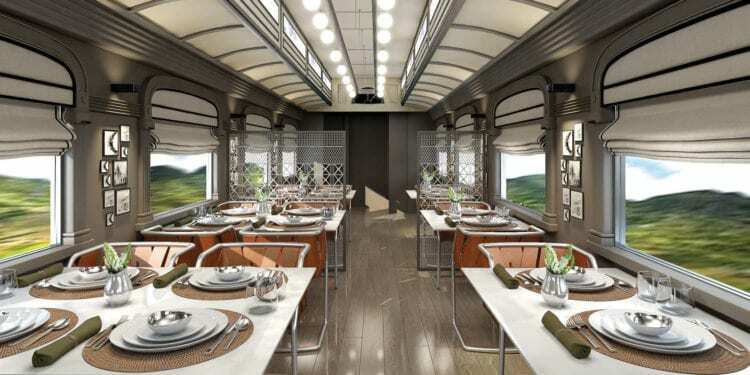 – Experience the ultra-modern fusion cuisine Lima – visit a local market, try a cooking class or indulge at one of the world’s top restaurants. 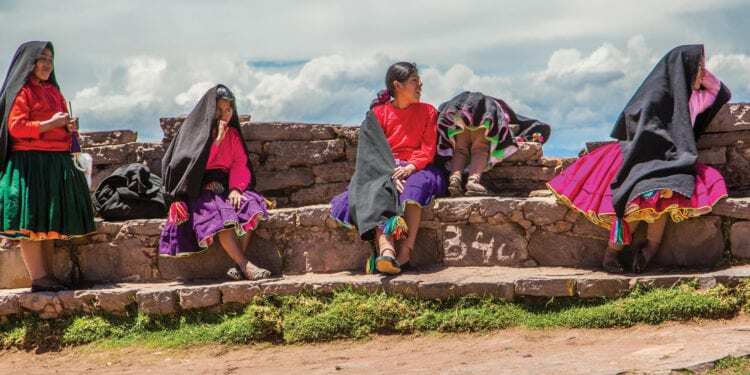 The Sacred Valley of the Inca (2,700masl) contains some of Peru’s most beautiful mountain scenery, fascinating cultural traditions and a wealth of Inca ruins. 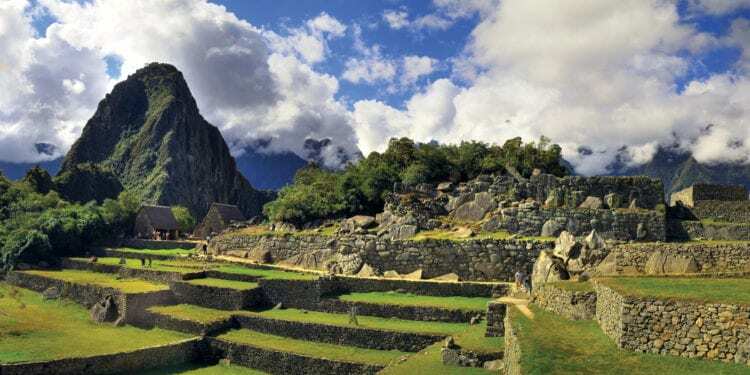 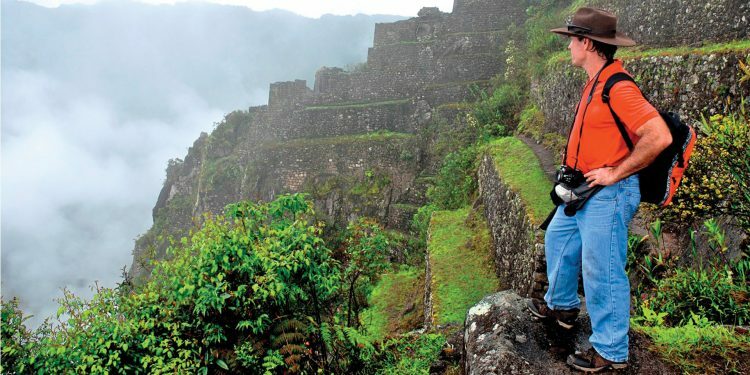 While Machu Picchu remains Peru’s most alluring destination, a magical mountain citadel shrouded in mystery and romance. 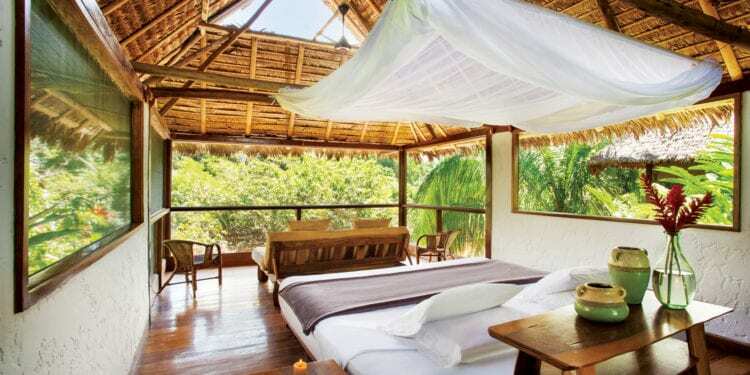 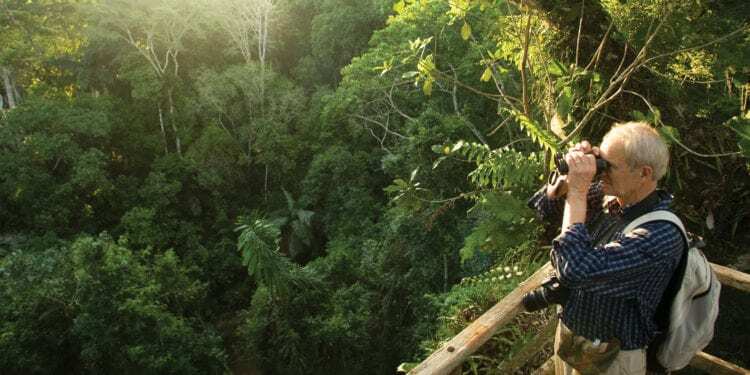 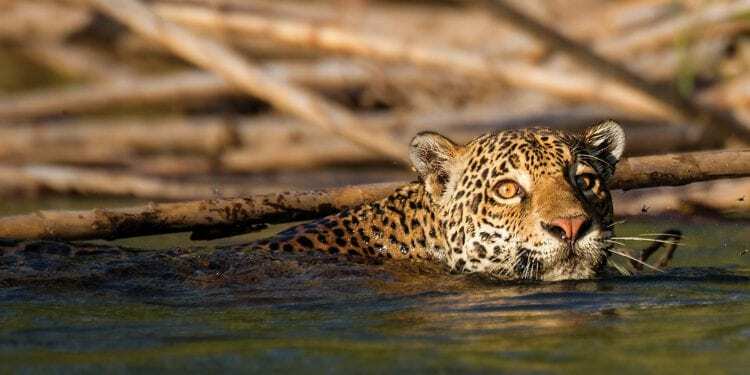 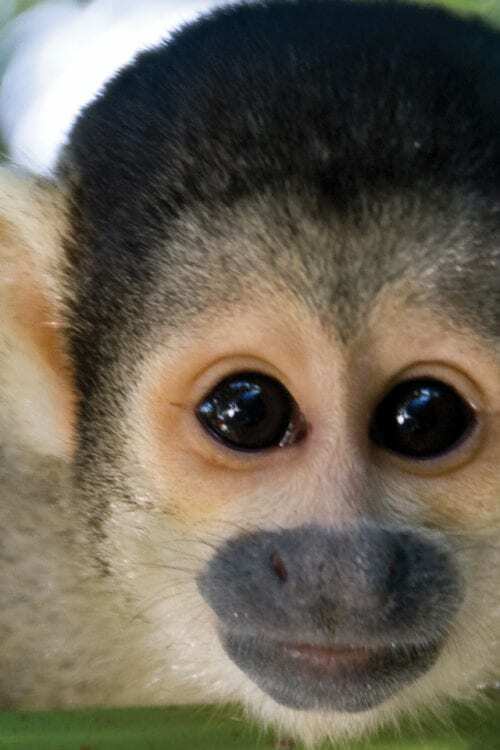 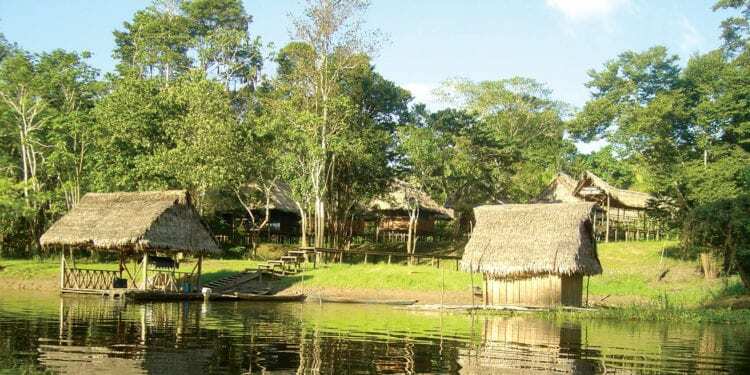 Exotic and accessible, the Peruvian Amazon is just a short flight from Lima. 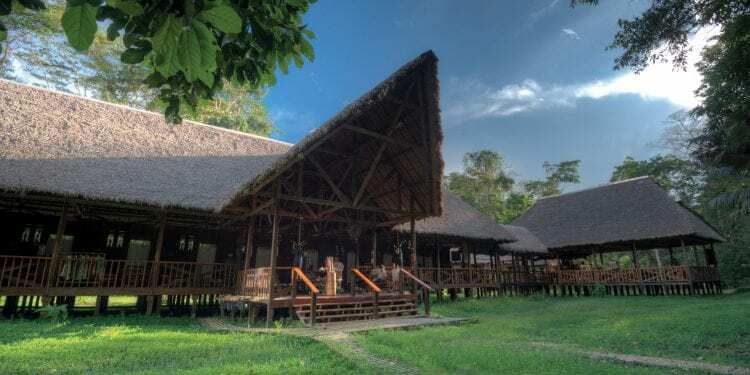 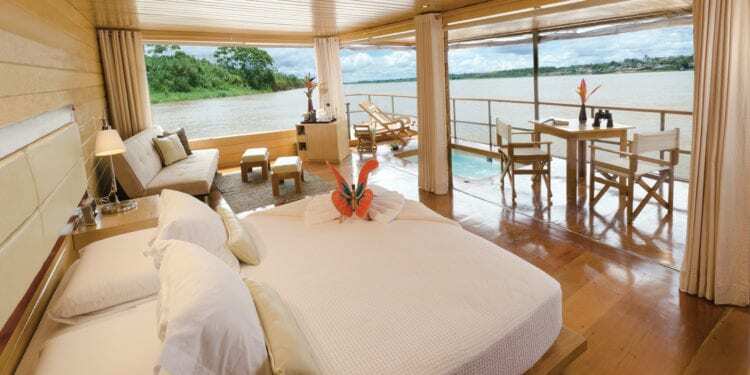 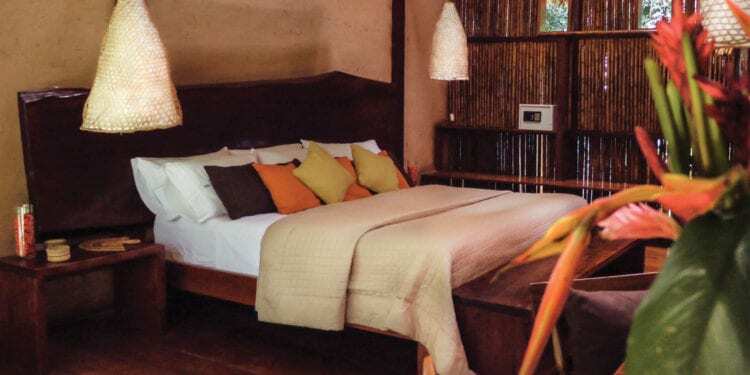 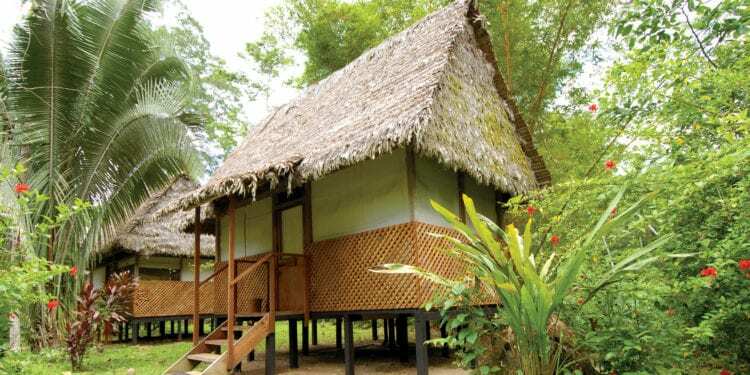 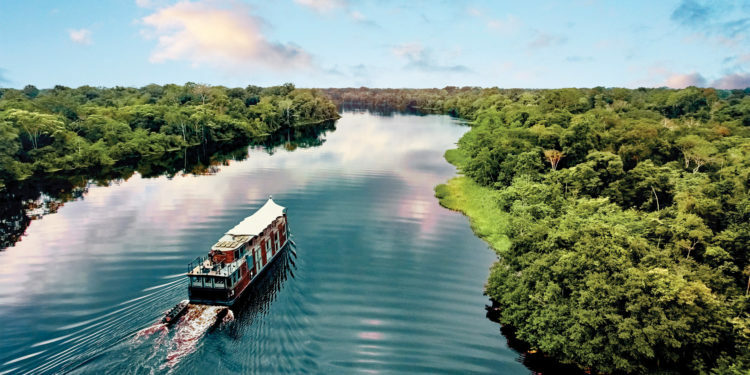 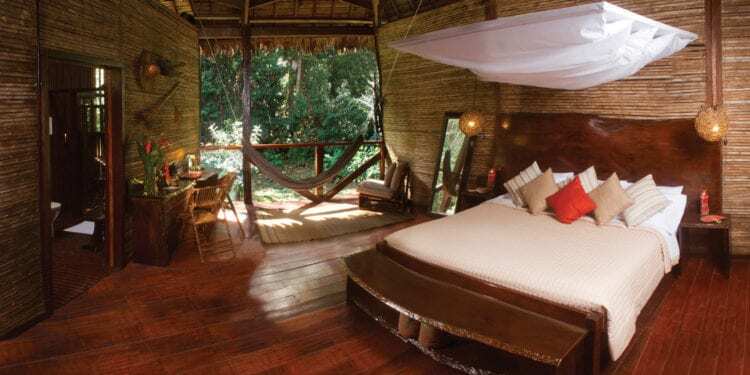 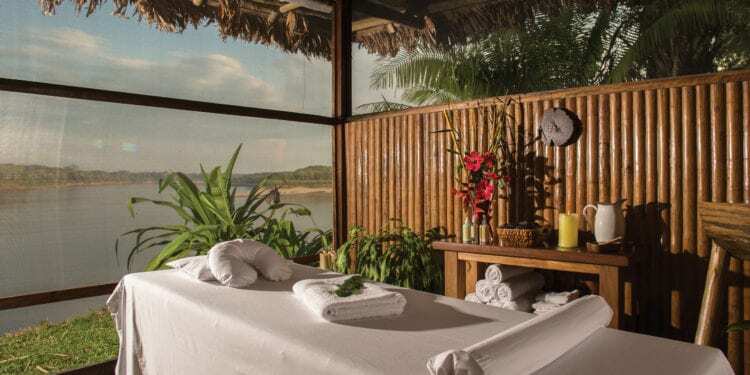 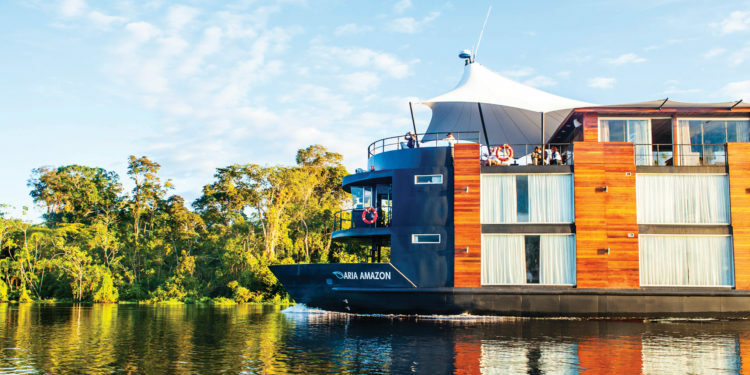 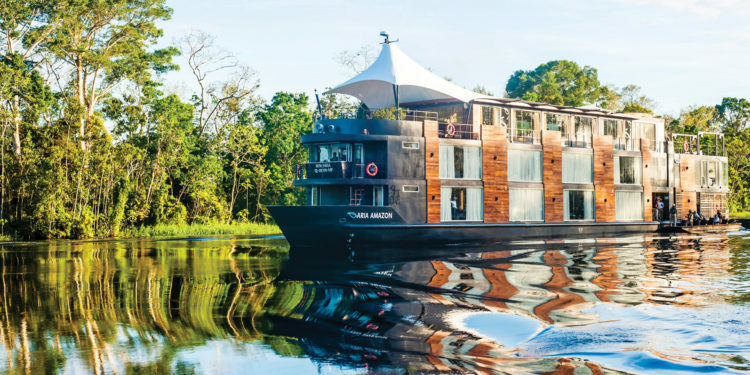 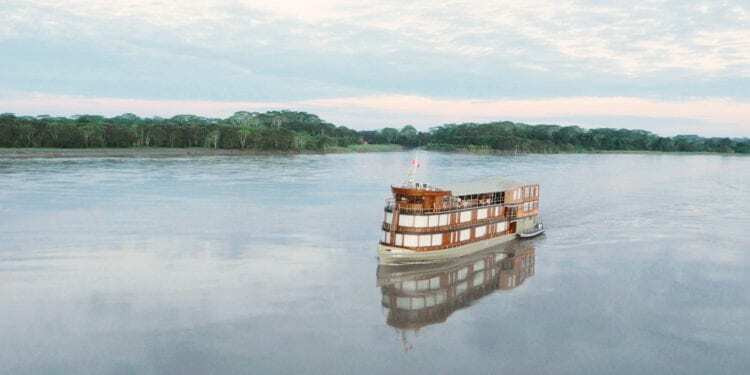 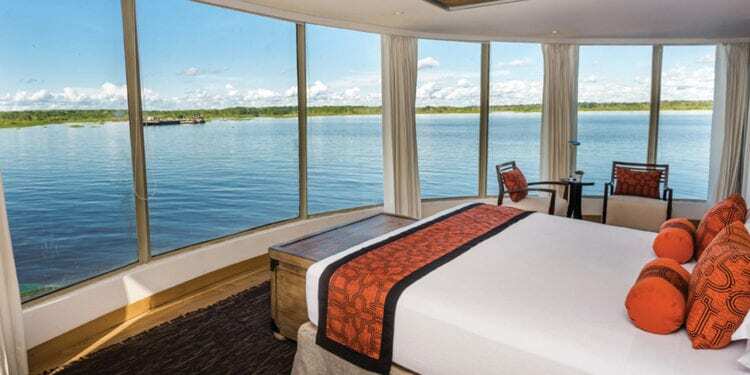 See Amazon destination for our selection of luxury cruises and rustic lodges, departing from Iquitos and Puerto Maldonado. 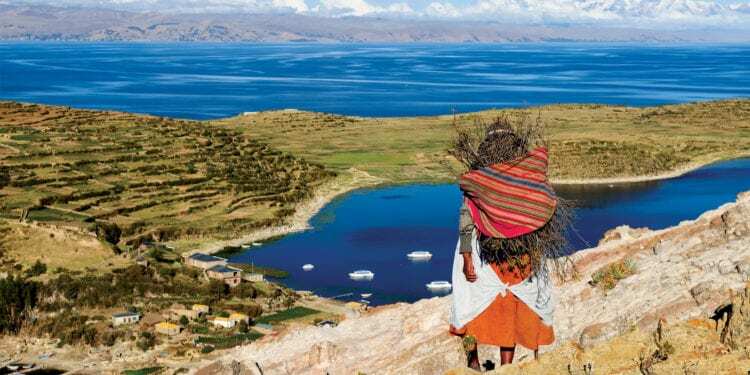 Straddling the border with Bolivia, is the highest navigable lake in the world at 3,820m above sea level. 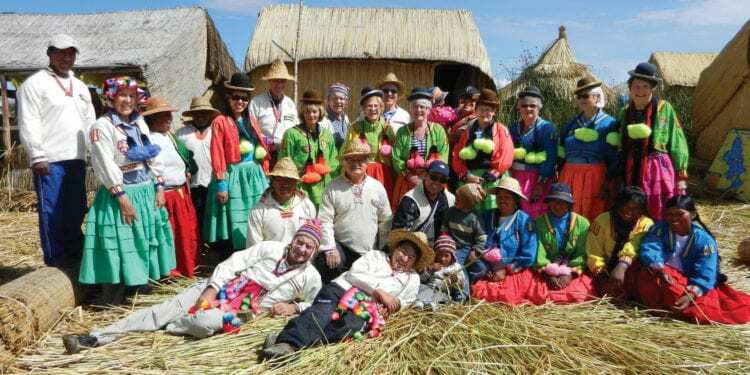 Visit the famous Uros floating islands, or overnight with a homestay on Amantani or Taquile islands. 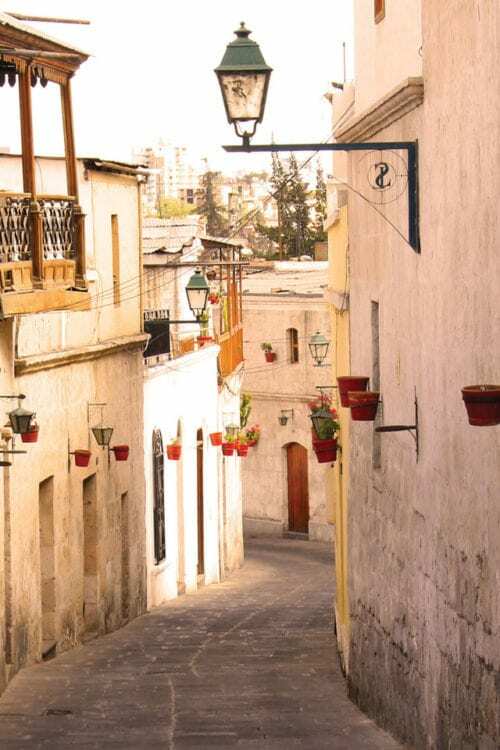 Rivalling Cuzco as Peru’s loveliest colonial city, Arequipa is surrounded by snow capped volcanoes and the world’s deepest canyon (twice the depth of the Grand Canyon), home to the Andean condor. 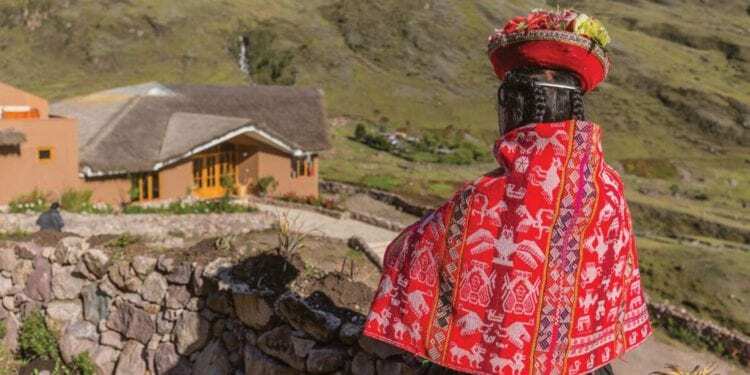 Often overlooked in favour of the Inca are the vast citadels, mysterious temples and the fine craftsmanship of the Moche and Chachapoya civilisations. 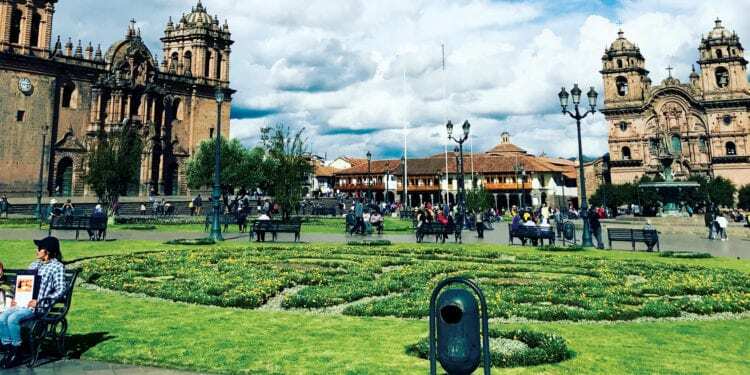 Peru’s northern cities of Chiclayo, Trujillo and Chachapoyas are a must for history buffs, with many ancient cities predating the Inca by hundreds of years. 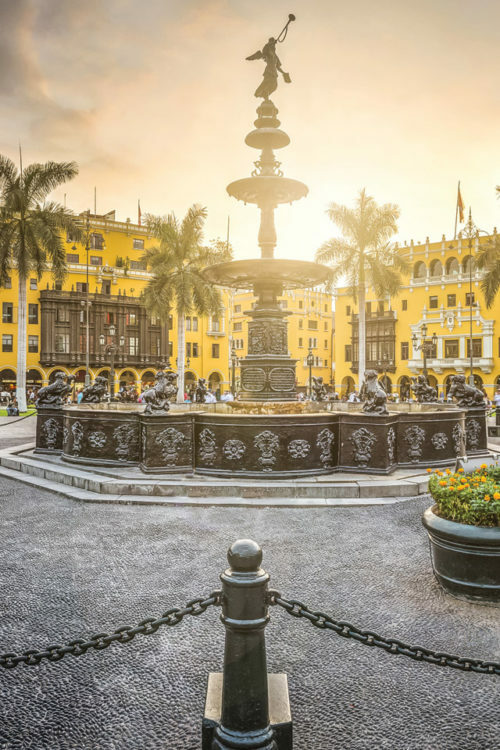 Don’t miss Peru’s capital, Lima which blends a rich colonial history with bustling modernity. 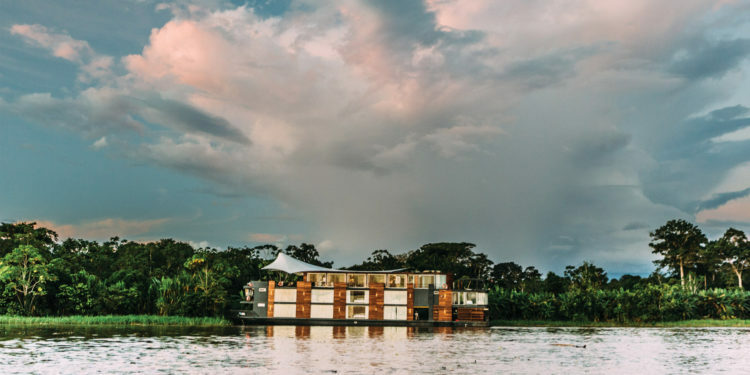 Discover Peru’s justifiably famous cuisine with a visit to local produce markets, a cooking class or a night at one of the world’s top restaurants. 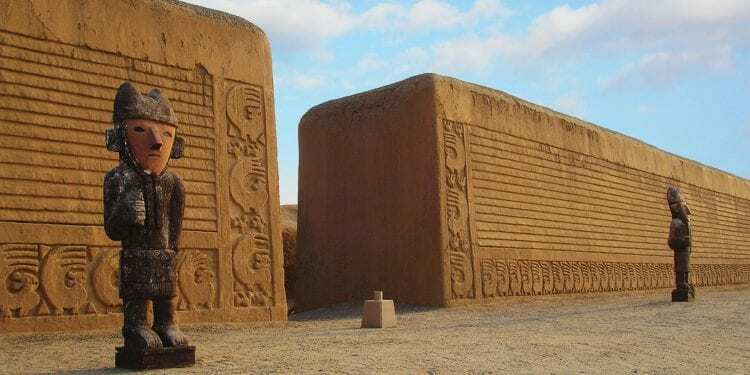 Learn about the complex history of pre-Columbian and colonial Peru through visits to Larco Herrera Museum, the stunning Gold Museum or an exclusive private art museum. 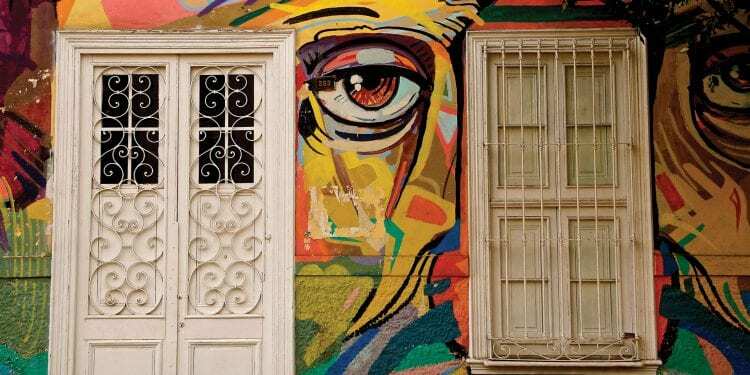 Explore the city’s diverse neighbourhoods, such as modern San Isidro, bohemian Barranco and the lively seaside district of Miraflores.  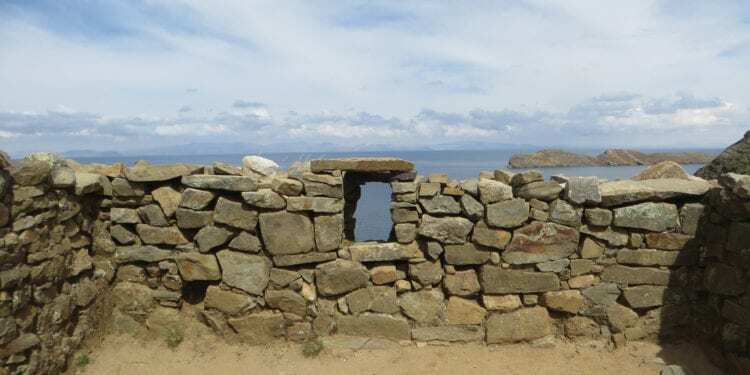 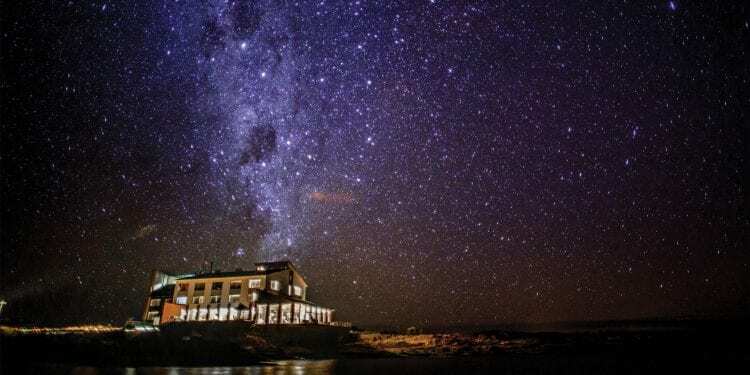 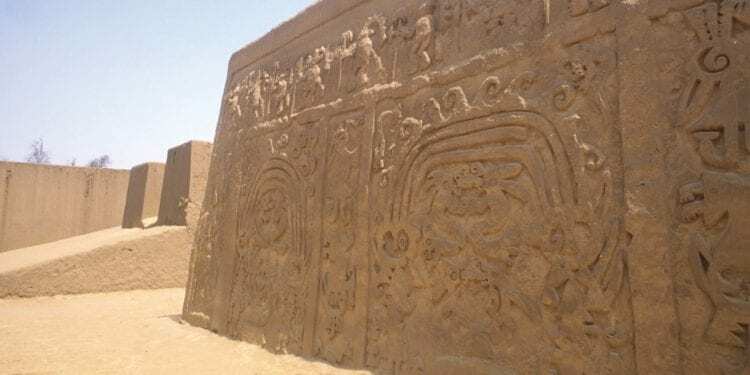 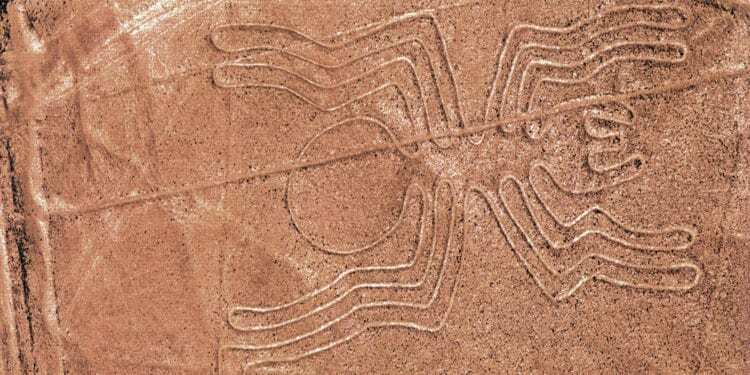 Take a short trip from Lima south the coast through remarkable desert landscape to see the mysterious Nazca Lines, visit Peru’s best pisco producers in Ica and enjoy the teeming wildlife of the Ballestas Islands.